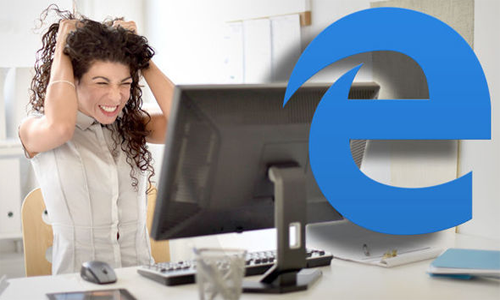 With Google Chrome latest announcement plans to withdraw support for apps in Chrome for Windows because hardly anyone uses them, Microsoft resorts to bribes to get people using Edge browser of Windows 10. 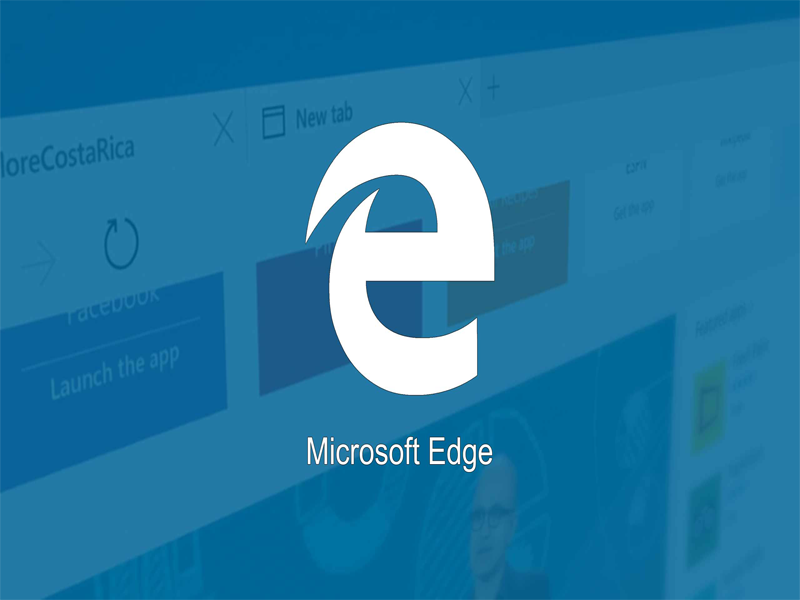 Technology giant Microsoft debuted its Edge browser with Windows 10, replacing its often-trolled Internet Explorer to come with terms with the other more powerful browsers on the market- Google Chrome and Mozilla Firefox. But even after coming pre-installed for almost a year, it seems nobody is really ready to ditch either Chrome or Firefox and migrate to Edge, despite it being just as efficient. Near about three quarters of Windows 10 users are not using Microsoft Edge, in spite its default browser tag. It also has a global market share of just about 5 per cent. So now this big software giant has announced a revamped Microsoft Rewards programme that will pay, as the name suggests, rewards for using Edge browser. Microsoft Rewards is a rebrand of Bing Rewards, the firm’s desperate attempt to get people using the irritating default search engine, and sure enough the bribes for using Edge apply only if you use Bing too. That’s easy enough for Cortana as Microsoft has already blocked any attempt to get the assistant to use alternative search engines, but it’s slightly trickier for browsers and something about which Microsoft has been in trouble before. The reward scheme is currently US-only, but is likely to roll out worldwide at some point. This will actively monitor browser use and offers rewards for using Bing in Edge for 30 hours a month. If it roll out worldwide, this sure will gain a lot of users (even if temporary), who will use the browser just to rake up a few points!